History of Die Casting Process. 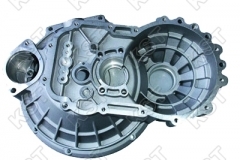 As earlier stated, die casting is one of the methods of metal casting used to create casts, which are known as dies in the automobile industry. 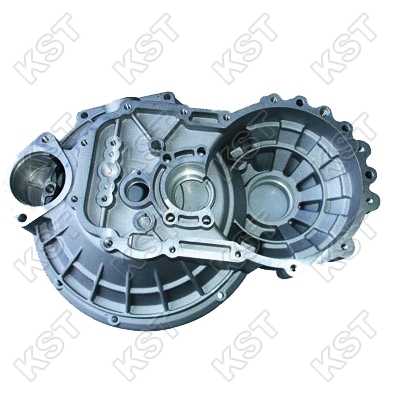 The molds used for the die casting methods are reusable. Industries make use of this method to manufacture different kinds of complex shapes. It is crucial that the shapes produced are defined, have either or smooth textures and can be subjected to various finishes, as per requirement. 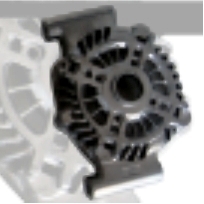 The method of die casting is used in various industries ranging from automobile to toys industry. 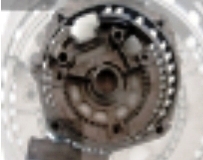 With the help of this method one can make something as simple as a tap or as complex as a cylinder block. The metal to be used for the die casting method generally belongs to the non-ferrous category, like aluminium, zinc, copper and so on. 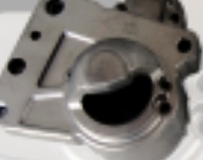 Aluminium die casting firm are not very common, not every aluminium die casting manufacturer can handle aluminium in its pure form. Other ferrous metal like zinc has to be added to aluminium, the proportion is very crucial. 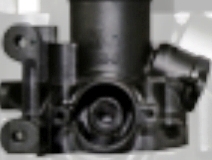 This was a brief overview of the die casting method, lets now take a look at the history of the same. 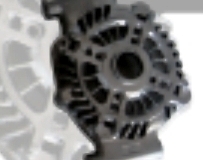 History of Die Casting Process. 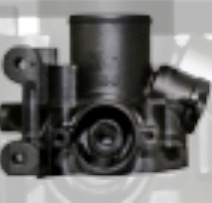 The history of the die casting goes back to the 18th century. 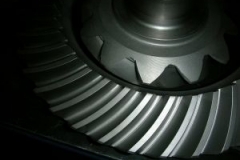 In 1838, the very first die casting equipment was invented. This equipment was used in the printing industry for the purpose of producing movable type. Though equipment was invented in 1838, a patent was rewarded for the equipment produced in 1849. Sturges was the lucky person who grabbed the patent, for his invention of the first manually operated casting print type. Otto Mergenthaler gained popularity for his invention of the Linotype machine in 1885. Version of the same linotype machine is still widely used in the printing industry. 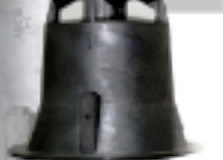 Though die castings are now used in almost every industry now, in the beginning the production of castings was limited only to the printing industry. 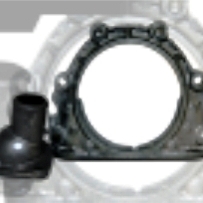 In the early 19th century, the production of commercial die casting began. 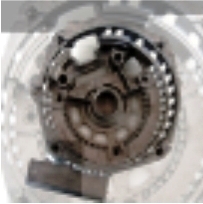 History of Die Casting Process. The metals that were used for making the castings in the initial stages of production were tin, lead and their various compositions. After the usage of aluminum and zinc for the production of the castings, people rejected lead and tin castings. Since then aluminum casting companies are in full fledge. 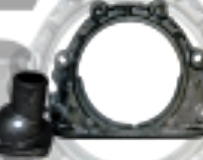 The process of die casting has also changed since. 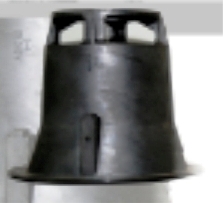 Earlier only the low-pressure injection method was used, now a days the high-pressure casting method is widely used. Due to the modern method casting with excellent surface finishes and high integrity can be produced. This was about the history of die casting in a nutshell. 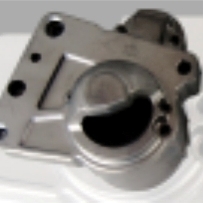 Looking at the present usage of aluminum die castings in the various industries, we are definitely going to need many more aluminum die casting companies in the future.